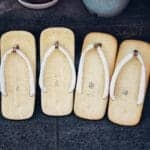 Amidst the urban chaos of Tokyo lie pockets of culture and tradition, one such enclave being Akasaka. 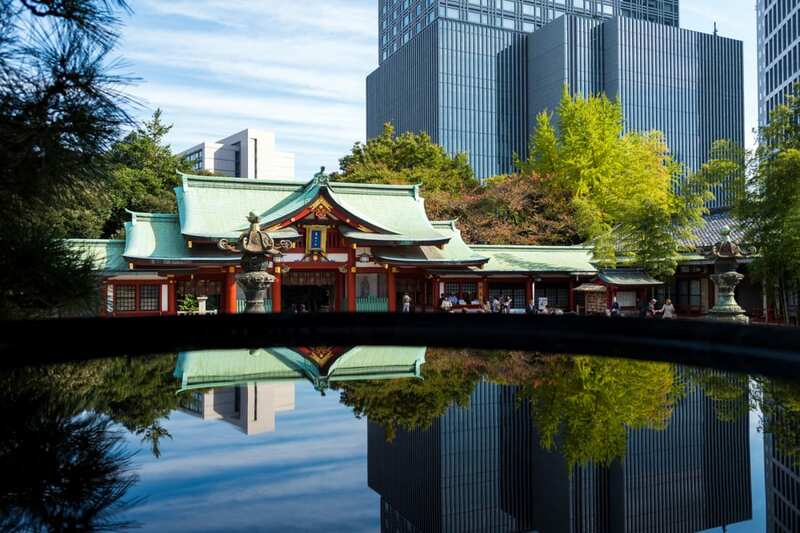 Baring its antique roots, Akasaka is host to a handful of shrines that are largely ignored by the throngs of tourists invading Tokyo’s more famous historical sites. 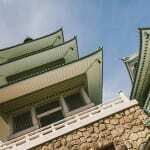 Hie Shrine is perched on a hill a stone’s throw away from the Prime Minister’s official residence. The shrine was established during the Kamakura period (late 12th or 13th century) and was later meant to protect Edo Castle. Though the current main building dates to 1958, the grounds also contain several smaller, older shrines such as Sanno Inari Shrine, dating back over 350 years. 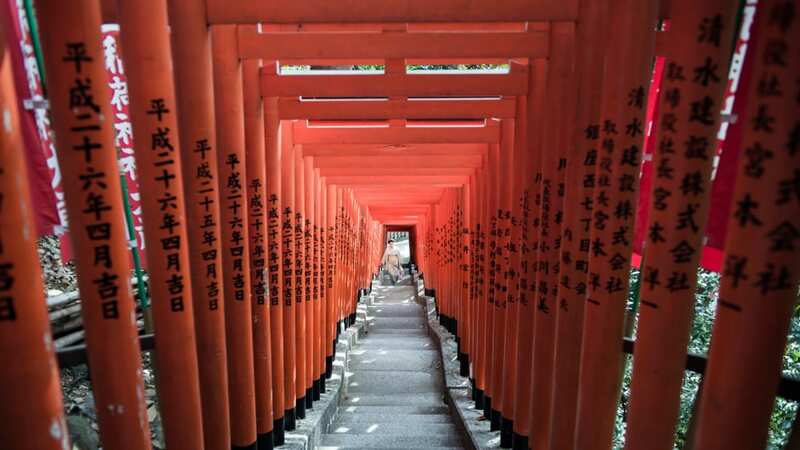 As with many Inari shrines, the path leading up to it is enclosed by a tunnel of vermillion torii. On the other end of the district lies Toyokawa Inari Shrine (1-4-7 Motoakasaka, Minato-ku), inhabited by countless kitsune (fox statues) dressed in yodarekake (red votive bibs). Hikawa Shrine, meanwhile, was established in 1730 by Tokugawa Yoshimune, a leader of the famed shogunate. Finally, there is Nogi Shrine, established in 1923 and dedicated to General Nogi Maresuke and his wife Shizuko, who both committed ritual suicide after the passing of the Meiji Emperor, a samurai practice of following one’s master to death. 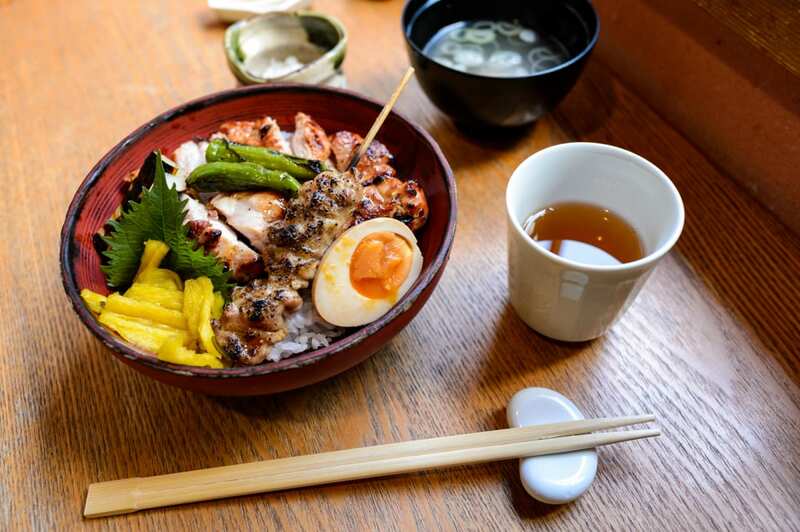 Akasaka has no shortage of culinary locales evocative of a time gone by. 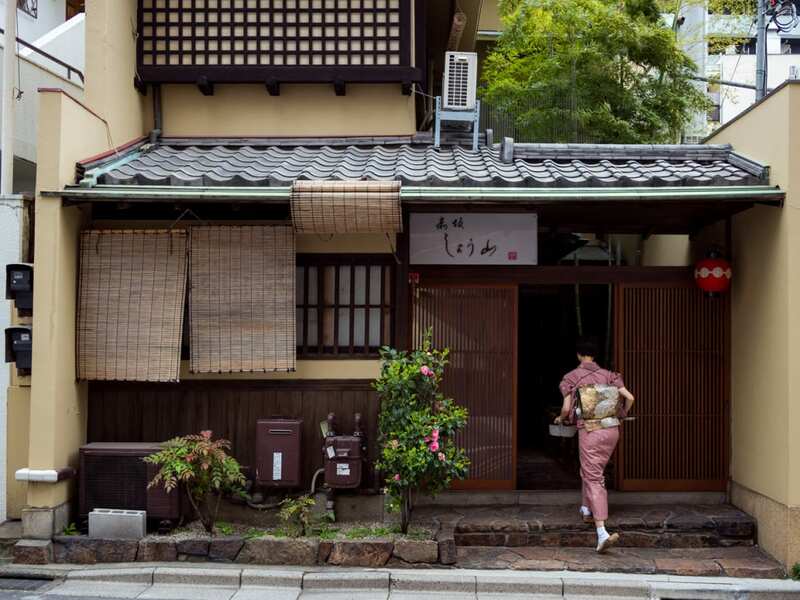 Yoi-no-kuchi is an eatery occupying a 70-year-old house complete with tatami, paper window screens, and a central garden – typical of old Edo houses. Yagenbori is another house transformed into a comfy eatery, decorated with calligraphy and murals of geisha, cranes, and other classic scenes. Akasaka has no shortage of traditional (albeit pricey) options for the discerning gourmand. 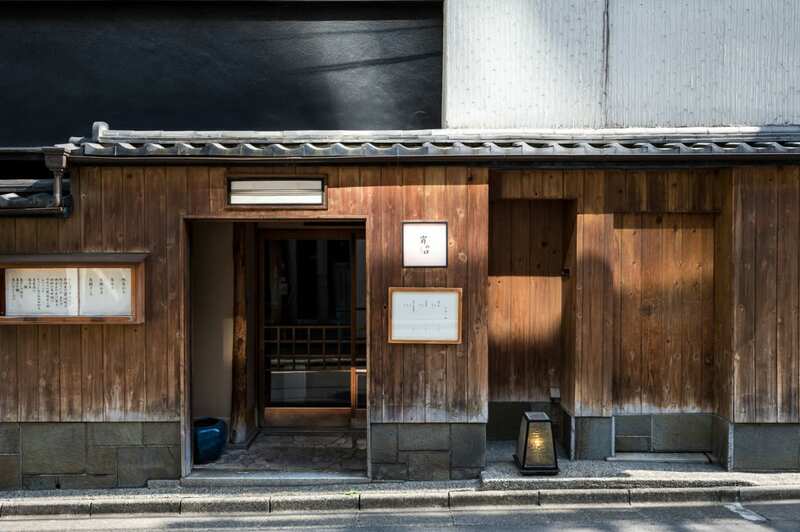 Fukinuki Unagi is a quaint eel joint near Hie Shrine, while the famed Akasaka Kinryu is a large, grand banquet hall serving traditional course meals. For more modern tastes there are a selection of sushi restaurants, among which Itamae Sushi hits a happy medium between price and quality. For western food, Ostrea Oyster Bar might suit your tastes. Kaisu Hostel Bar and Table has fresh sandwiches, salads, and green smoothies. Or if you just want something greasy and satisfying, then the dumpling smorgasbord of Gyoza It should hit the spot. Start your day with a coffee and a history lesson at Tokyo Little House Cafe and Gallery. Established in February 2018, the café, art gallery, and single-bed hotel occupies a renovated house dating back to 1948. When we visited, they were holding an exhibition of photographs taken during the post-war days, presenting the ruins of Tokyo in stark images. Bookshelves also contain a small library of documents, postcards, picture books, and almanacs exploring the recent history of Tokyo. Dobashi-en Traditional Tea House serves teas tinted in a wide spectrum of verdures, celadons, emeralds, and other greens, reflecting an equally wide gamut of flavors. For surroundings greener than the tea, there is Aoyama Flower Market Tea House, a wonderful café overgrown with herbs, vines, grasses, and flowers of all sorts. Finally, check out Unir Specialty Coffee, serving hot coffee and free Wi-Fi 24 hours a day on the ground floor of the aptly named Innsomnia Hotel. 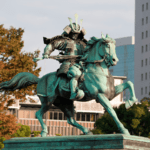 Akasaka is not all about history; there are modern amenities as well. 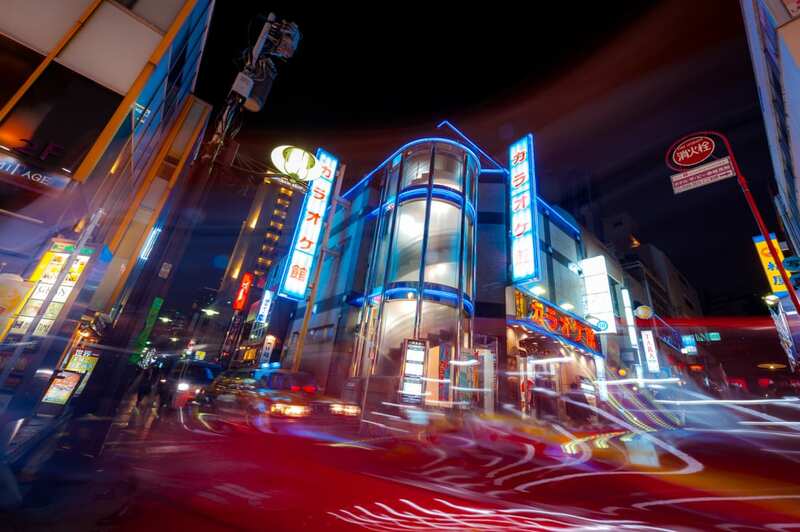 The area above the main train station is dominated by Akasaka Sacas, a sprawling commercial and entertainment complex comprised of malls, food courts, and theaters. Akasaka Blitz hosts pop music acts, while ACT Theater tends to present acts of the Broadway theater variety. Tokyo Virtual Circuit (6-6-19 Akasaka, Minato-ku) totally out of place for the area, is a training simulator for professional track drivers. TVC welcomes drivers of all skill levels, and anyone can stop by and spend some time in their Formula 1 simulator, complete with a panoramic virtual view of the track. You even get to wear a helmet! On the other end of the speed spectrum, you can rent a boat and spend the day fishing on the Benkei-hori, the old outer moat of the Imperial Palace. The Benkei Fishing Club rents boats and fishing rods by the hour, bait included. 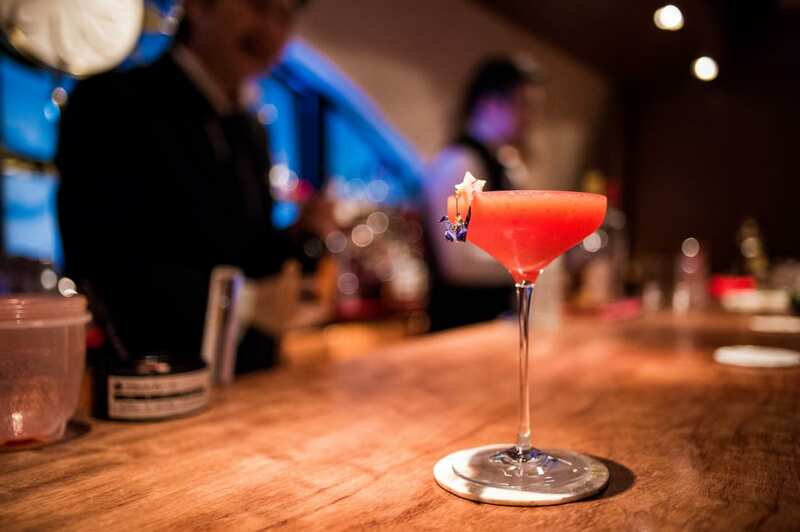 After a long day racing at the virtual track or lounging lazily in a rocking boat, head to King Harvest (B1F, 6-3-8 Akasaka, Minato-ku) where the bar’s old master spins vinyl records of blues, jazz, and soul while pouring straight whiskey for eccentric clientele. For couples and cocktail aficionados, there is Bar Tiaré, named after the Tahitian national flower. It exudes an atmosphere of mirth and romance, and has been helmed for the past nine years by the “Crown Prince of Fresh Fruit,” bar master Yasuhiko Mizusawa, who specializes in fruit cocktails of all sorts.